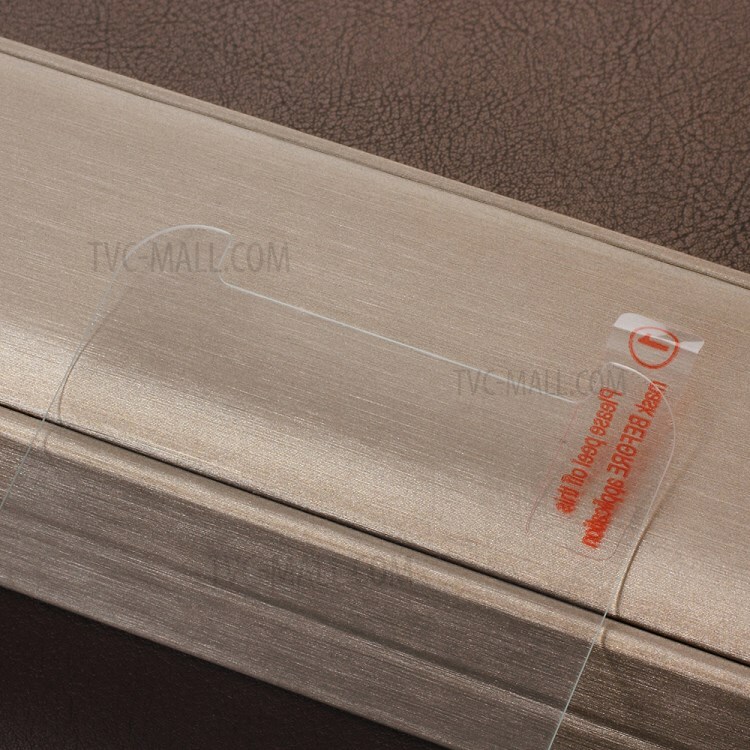 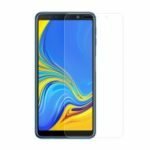 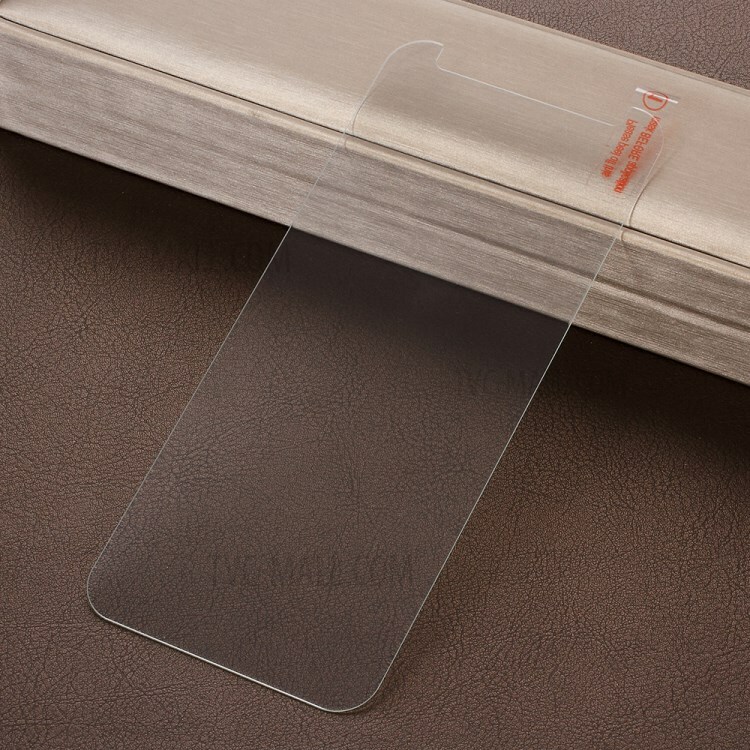 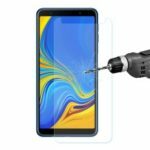 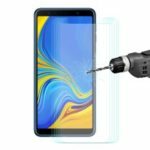 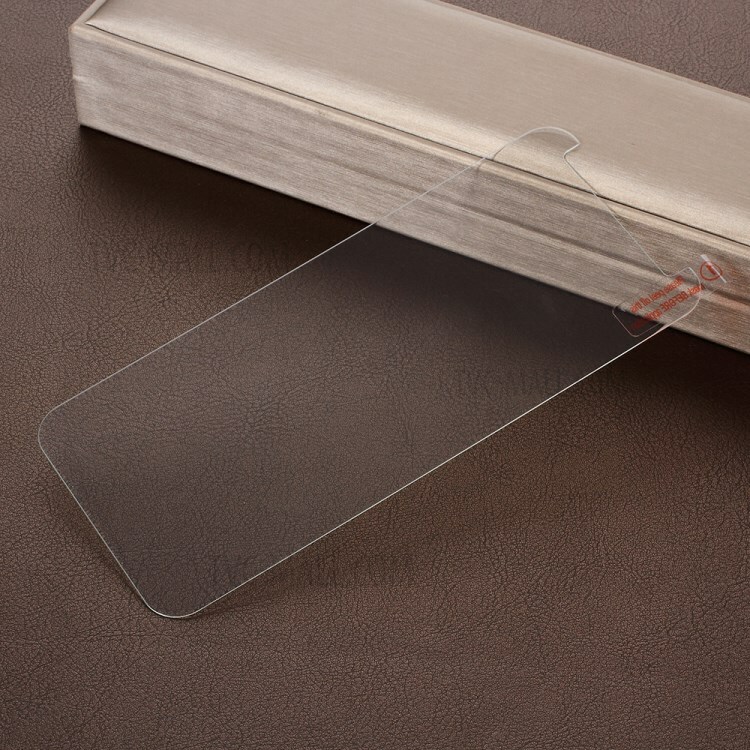 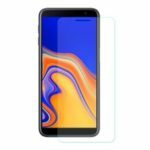 For just $ 1.04 , buy 0.25mm Arc Edge 9H Tempered Glass Screen Protector for Samsung Galaxy J4 Plus / J4 Prime from the wholesale webshop online. 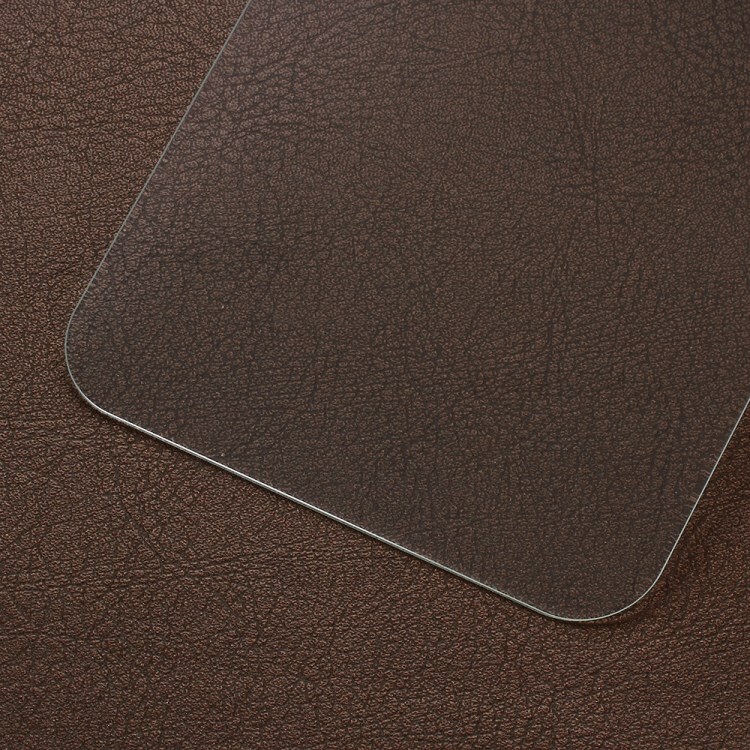 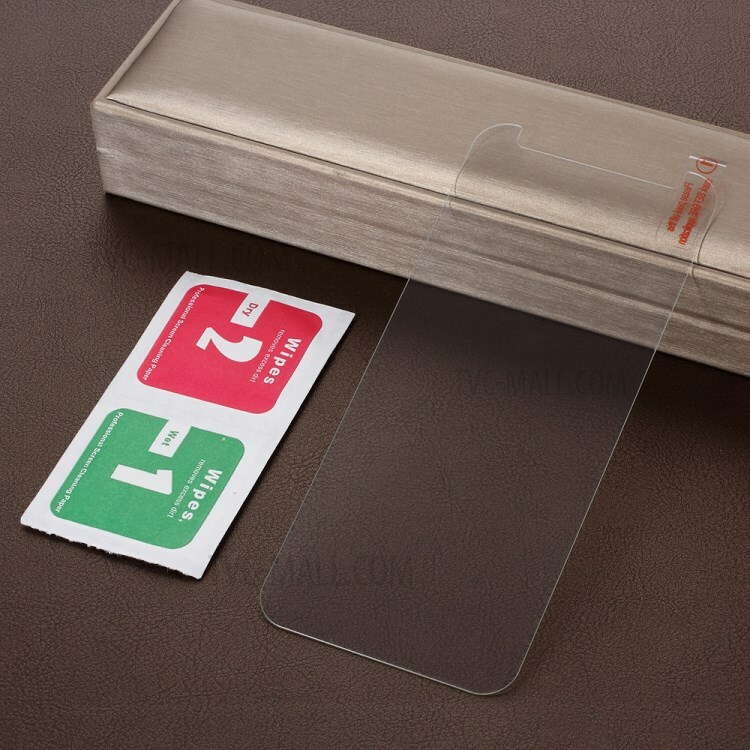 This tempered glass screen protector features high transparency and delicate touch feeling. 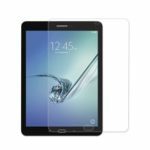 The premium tempered glass has an oleophobic coating to prevent unwanted contaminants. 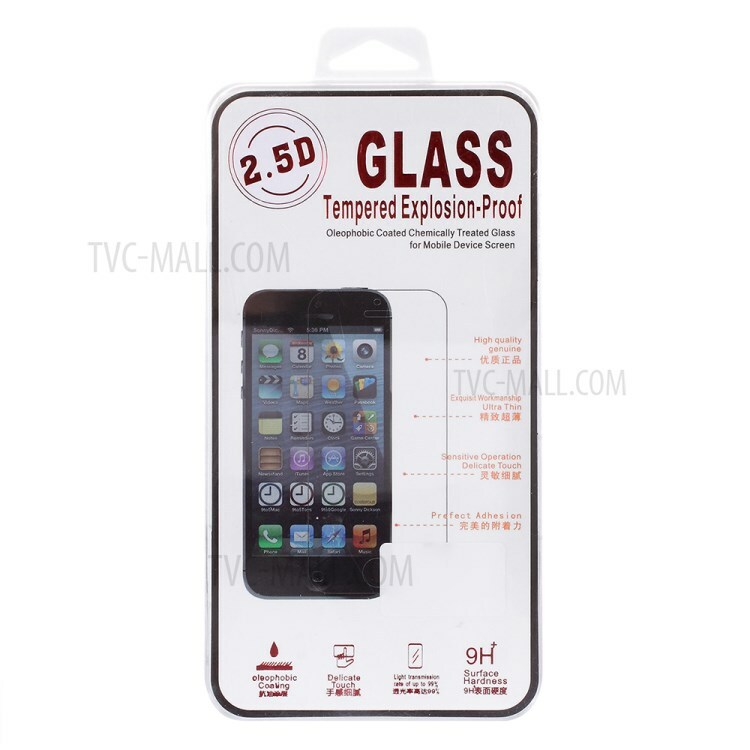 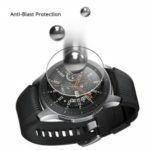 With secure anti-explosion function, it will not be broken into small pieces of sharp.